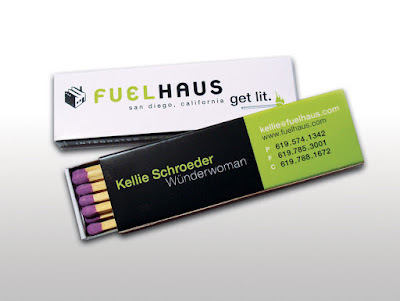 Do you use business cards? It may sound a silly question, but what's the purpose of a business card if the other person just throws it away in their desk? 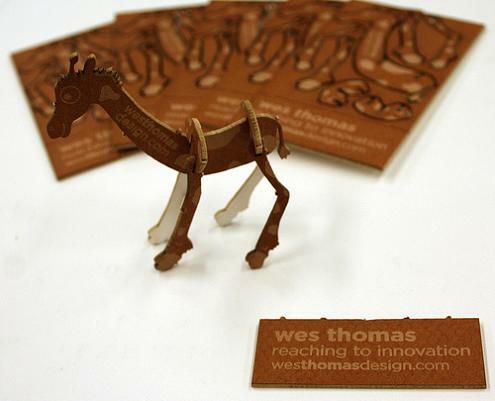 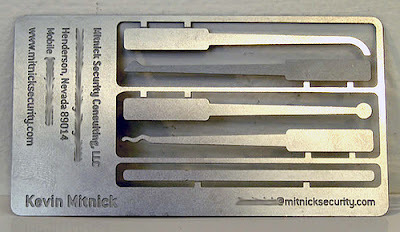 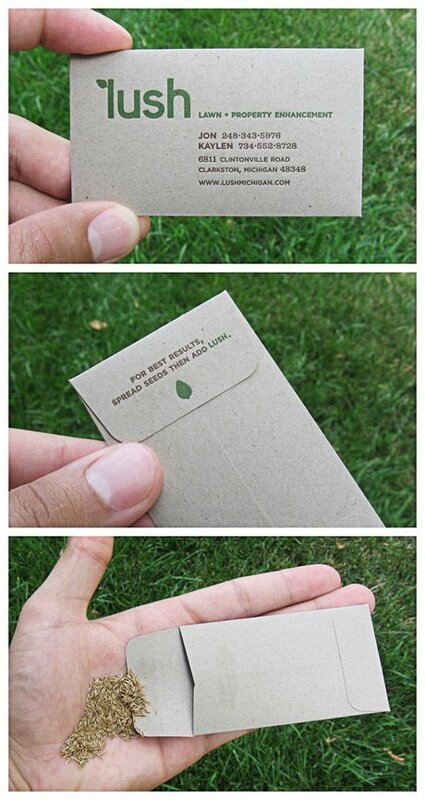 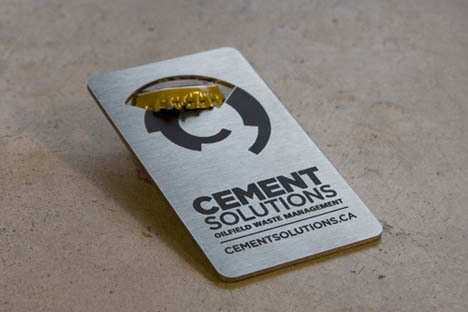 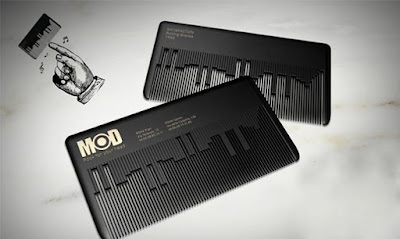 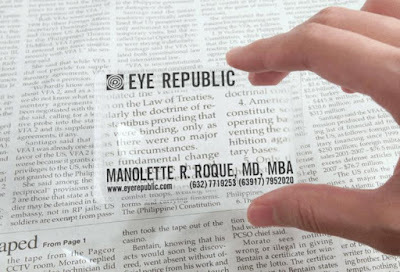 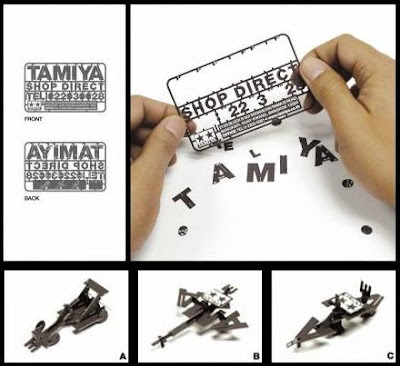 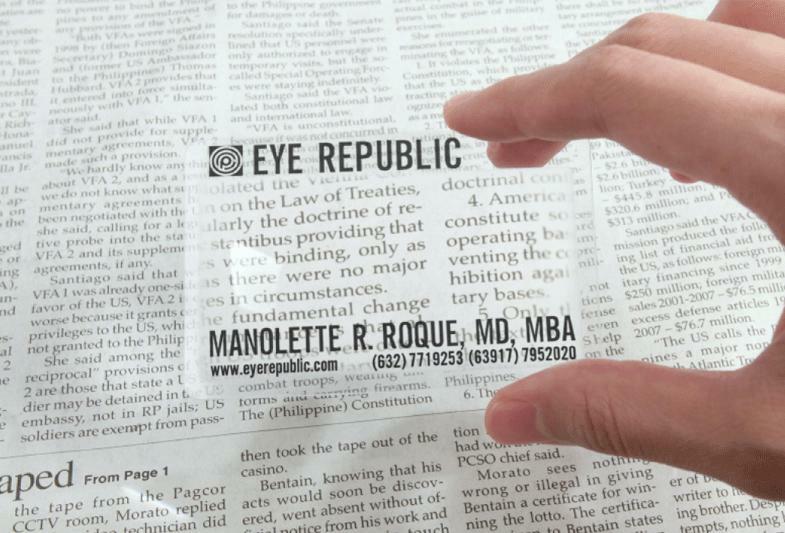 Why not have a business card that's practical and useful to those whom you give it. 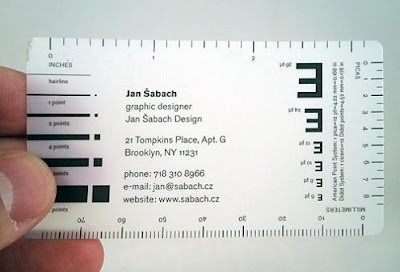 After all you give your business cards to promote your business to your future potential would be clients, then don't you think they should remember you? 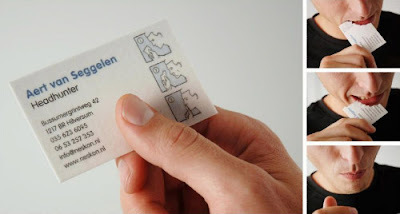 If your answer is yes, then have a look at these 'Awesome Practical and Useful Business Card Designs' that I am sure is going to leave a lasting impression on your future clients. pH Business Card: The Schwimmer Pool Service Business Card is printed on special pool pH paper and when the prospective clients dip this card into their pool's water to test its balance level, the business card then changes color to indicate whether or not they should call the phone number on the other side of the card. 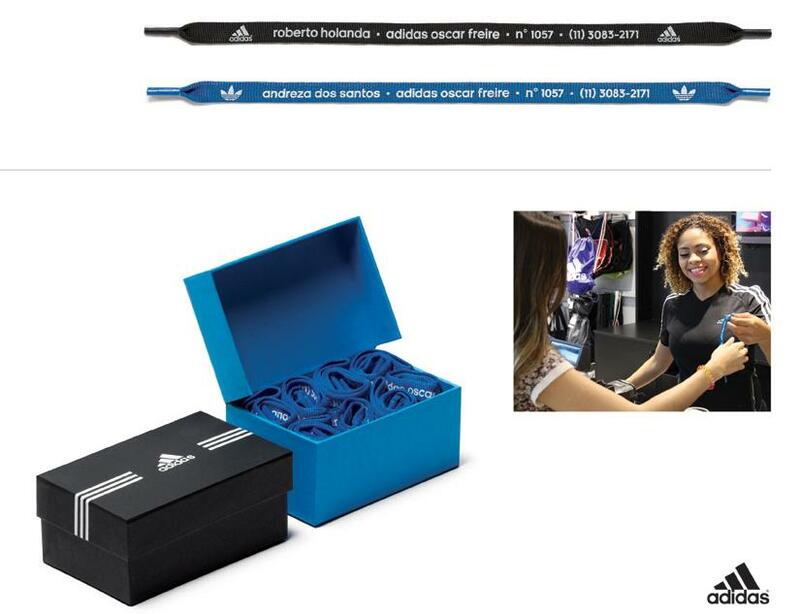 Shoelace Business Card: An interesting business card from Adidas; it had each salesperson's detail along with the store address. Personal Trainer's Iron Slab Business Card: A clever business card of Karim Mobayed - Personal Trainer; the business card is printed on an iron slab weighing over 1lb. 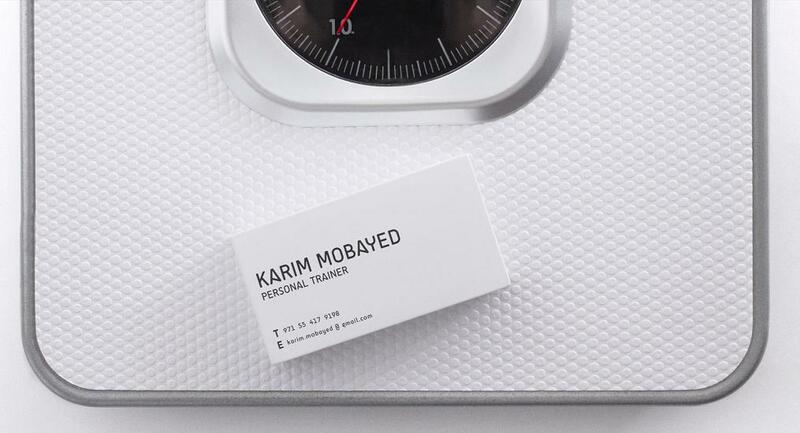 So once you pick up this trainer's business card, your workout has started already. 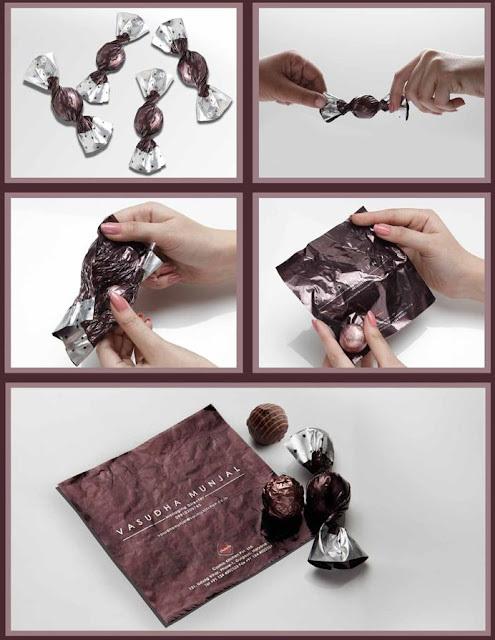 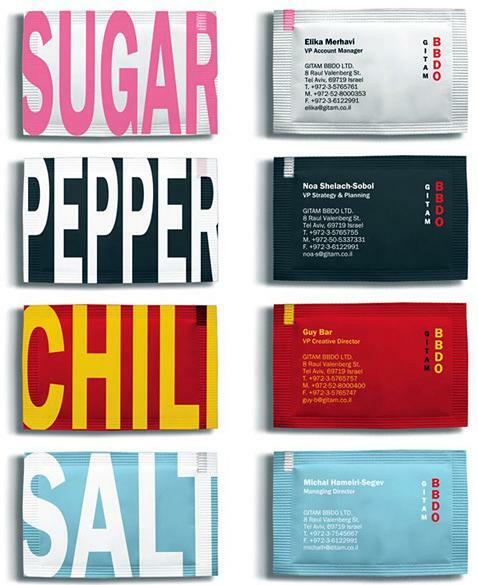 Completely Edible Business Card: This completely edible business card comes with 'read it then eat it' instruction.